If you are interested in using one of our drop spots, please request access through the locations page for the drop spot nearest you. You must already have a Chit Chats account to request access. This currently is not required for clients in the BC region. Drop spots function differently than our branches. They are a 3rd party business that accepts Chit Chats' packages on our behalf. Create an account at ChitChats.com. 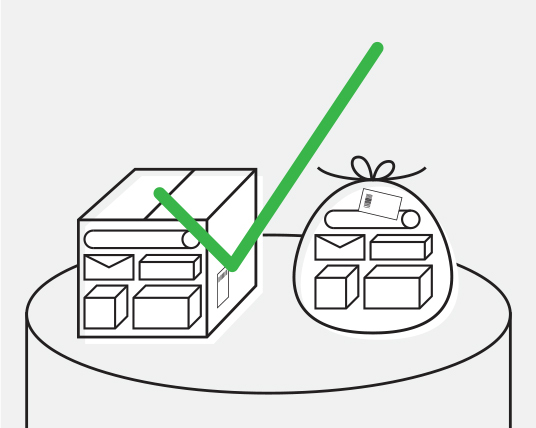 Create shipments manually or by importing multiple shipments at once. Batch shipments and print a batch label. Ensure the batch status is Ready. 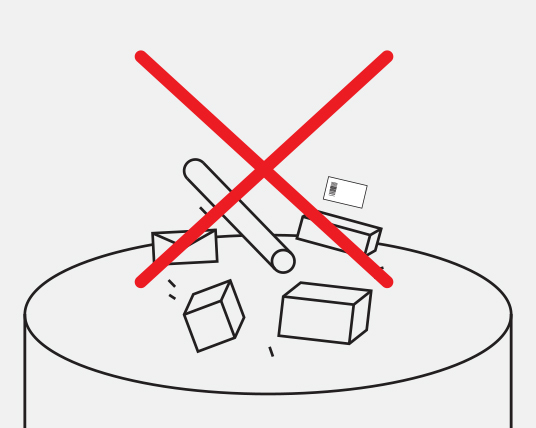 Consolidate all shipments into one box or bag and attach the batch label to its exterior. 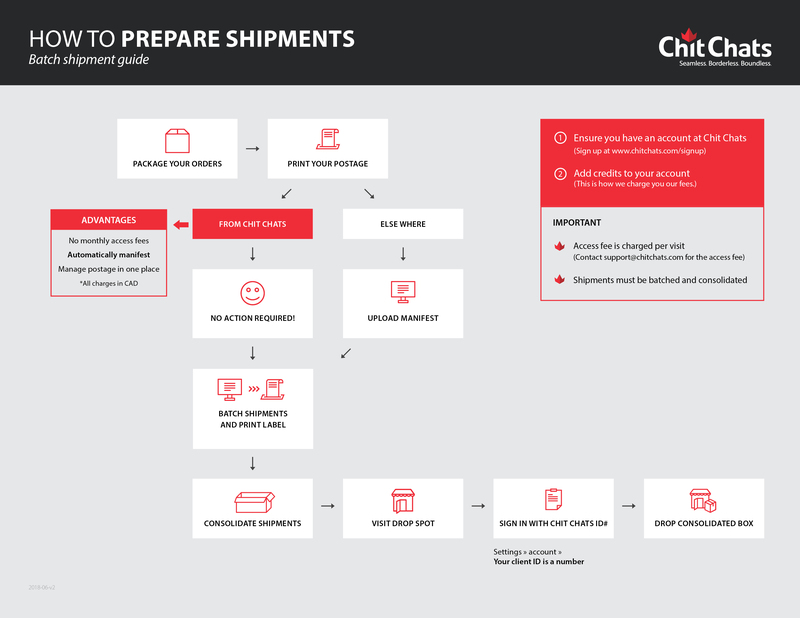 When dropping off your shipments at our drop spots you will need to sign-in at the front desk with your Chit Chats Client ID number--Not your client/business name! Settings > Account Your Client ID will be a 6-digit number at the top-left of the page. A convenience access fee* is charged and will be applied to your account for every visit. Please ensure you have enough credits in your Chit Chats account. *Applicable taxes will be charged on access fees. 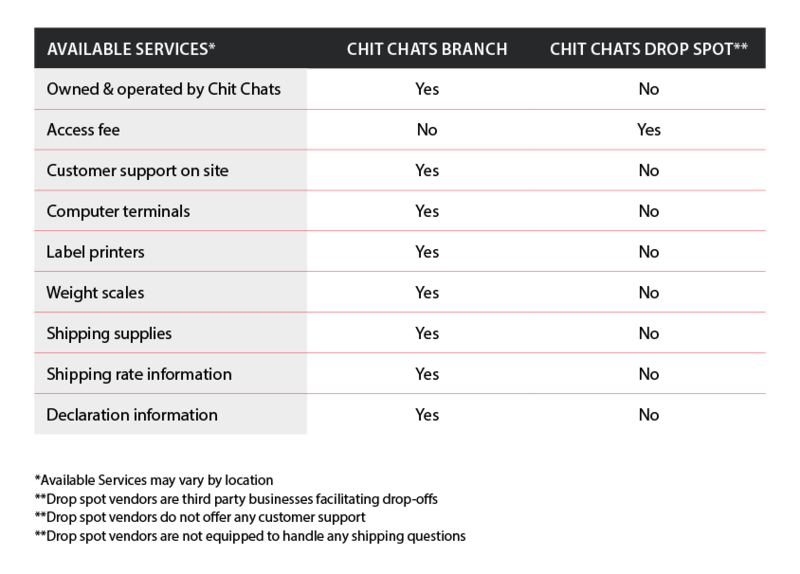 Contact support@chitchats.com to determine the access fee for the drop spot nearest you. Important! You may drop-off packages at anytime during drop spot hours however, there is a cut-off time for packages to be processed by Chit Chats on the same business day. Packages dropped off after the cut-off time will be processed the following business day. If there are circumstances beyond our control, shipments may be processed the following business day.